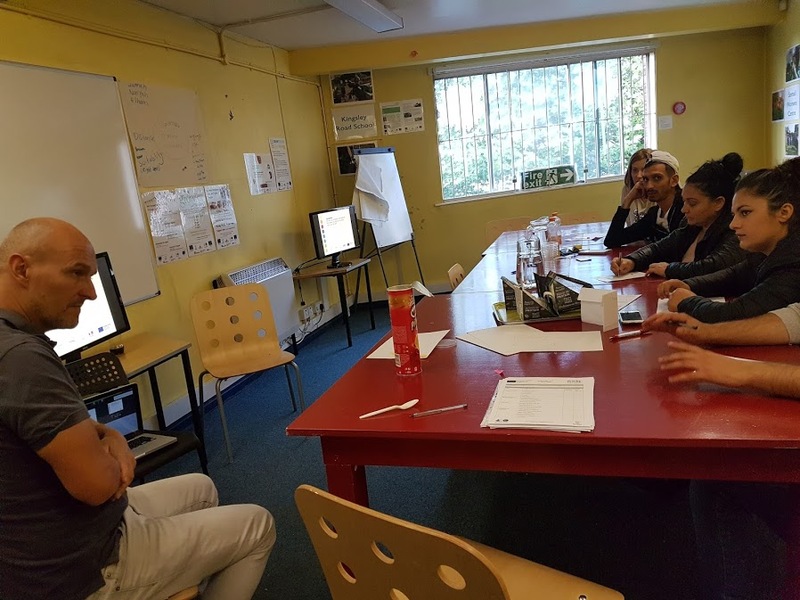 On 21 & 23 June and 16 & 18 August we organised on Granby Toxteth Development Trust two workshops “Enterprise and Business Advice Workshops”. We have a number of Roma who participate in these workshops and they come after, with great ideas to start a business. They receive advice and consultation about their ideas. After the session they feel confident with all the information that they receive and they are prepared in the early future to have their own business.